On Aug. 1 the Waste Management and Regulatory Oversight Subcommittee held a hearing to discuss the fate of Superfund, a program of the Environmental Protection Agency. The meeting comes one week after the Superfund task force, which was created by EPA Administrator Scott Pruitt in May, released its first report with recommendations for cleanups of sites. 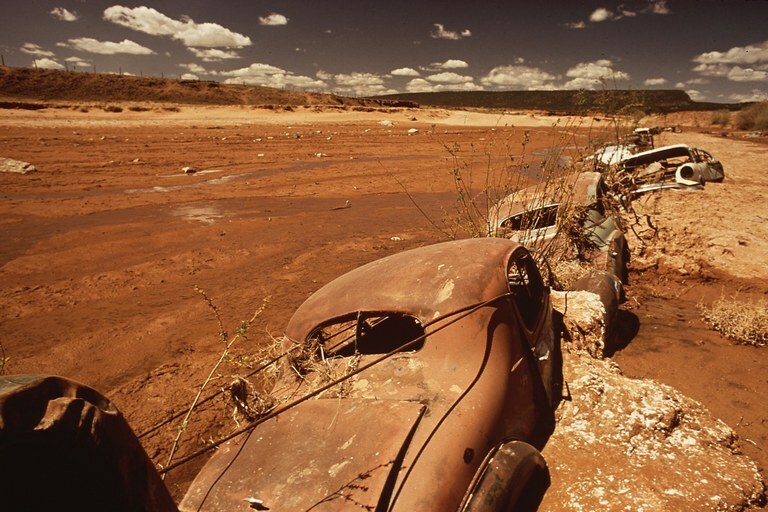 Old cars serve as a water break on Navajo Nation in Apache County, Arizona. For more information about Superfund sites, hover over the map. The map includes all sites determined to pose a real or potential threat to human health or the environment. It does not include proposed sites or withdrawn sites that the EPA determined did not pose a threat.